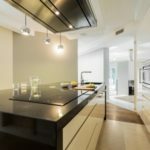 There are many reasons to replace kitchen cabinets. 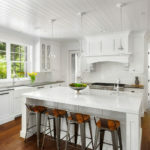 It can be an upgrade or replacing damaged cabinets. But regardless of the reasons, it is important to hire a professional company that will do the job right. 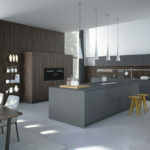 There are many details that need to be taken into consideration to get the kitchen done right. 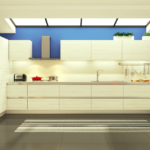 Are you wondering if you should replace your cabinets or not? 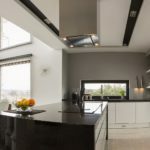 Have a look at the factors that require cabinets replacement. If your cabinets are not opening or closing properly due to damage or if they are swollen with water damage, you should consider replacing them with new ones. There might be some dark spots on your cabinet or they may have gone soft as well. 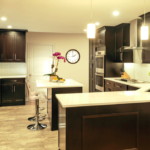 Learn more about kitchen cabinetry. 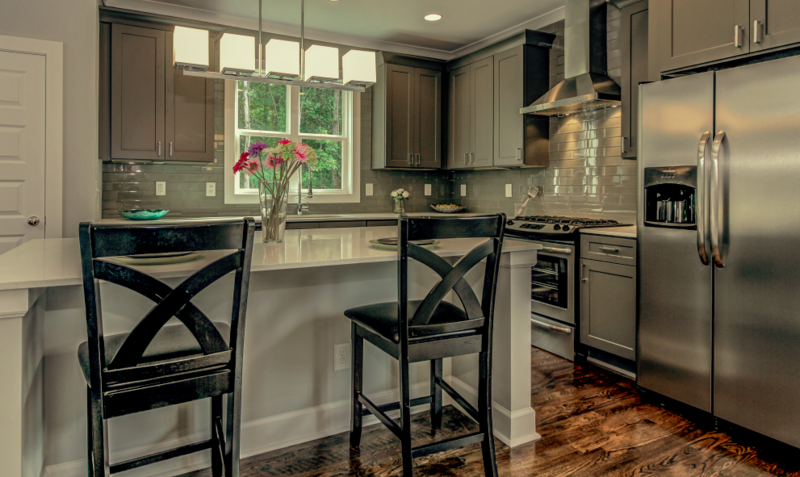 So it is best if you opt for new ones as your current cabinets may be hurting the overall look or your kitchen. 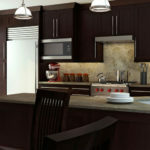 Besides, damaged cabinets are hard to use and may give you more trouble over the time. 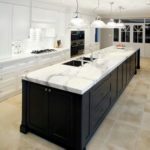 You can see a variety of kitchen cabinets Orlando to choose the one best suited for you. 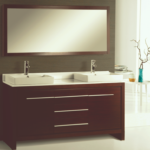 Contact professional and experienced design center to get the best kitchen cabinets quality. 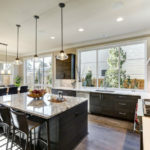 If your cabinets do not function well, it is another sign that you should consider replacing your cabinets instead of repairing them. 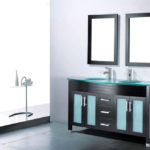 No matter how much aesthetics your cabinet has, if it is not efficiently functioning for you, it is of no use. Your cabinets may make it hard for you to access and may require removing some items to reach the items that are tucked in the back. Or maybe two of your cabinet doors cannot be opened at the same time and may slam into each other when opened together. These are all the signs that you need to replace your cabinet.